America's #1 real estate program. 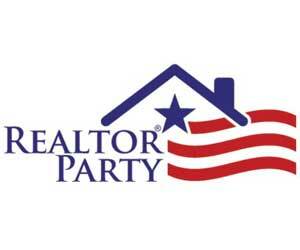 Professional, proactive, pro-REALTOR®. 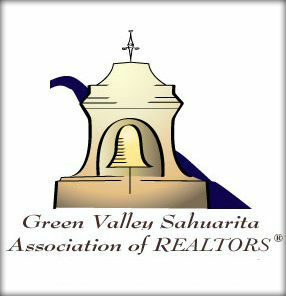 Green Valley Sahuarita Association of REALTORS® represents more than 300 real estate professionals involved in all aspects of the real estate industry. Established in 1978, GVSAR also represents the Green Valley and Sahuarita communities located within Pima County, Arizona. GVSAR is an advocate for the real estate industry, the real estate professional and private property rights. GVSAR's web site offers the latest industry news by the National Association of REALTORS®, as well as rosters for local REALTORS®, Appraiser & Affiliate members. Obtain local HOA fees, and learn to get involved in political advocacy. 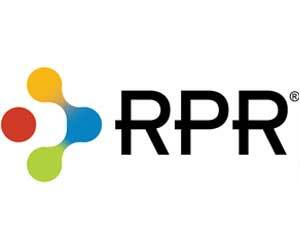 Including professional standards resources and member benefits to ensure practitioners are successful in their real estate business! 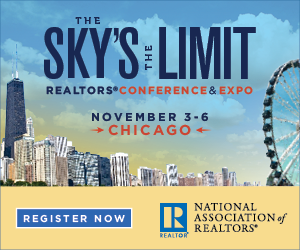 Stay informed with the National Association of REALTORS® news, blogs, and videos. AAR provides a variety of ways to stay in the know about the real estate industry in Arizona. Education Outreach through AAR brings education classes to local areas around the state. Field Guides are one-stop resource packages on dozens of subjects of interest to REALTORS®. Access an entire suite of business solutions just for Arizona REALTORS®. AAR provides a variety of member benefits in discounts and resources. Search for homes in Realtor.com, and download realtor.com® mobile real estate app & rentals app. View an abundance of real estate related legal information on a wide variety of issues. Click here to explore schools, weather, and community demographics.